A proprietary blend of aliphatic and aromatic polyesters designed for compostable film extrusion applications. 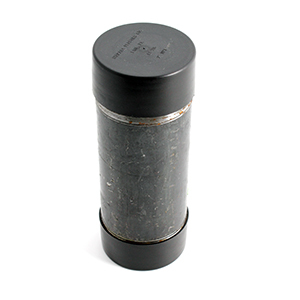 Resin also contains an annually renewable biopolymer derived from plant sugars. 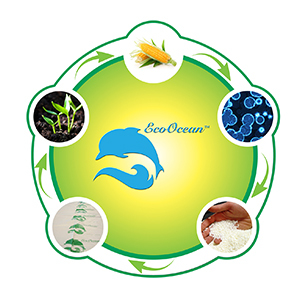 When placed in a typical commercial composting environment, films produced from Eco Works® Resin will fully biodegrade aerobically into carbon dioxide and water within a matter of weeks, with no eco-toxicity to the soil, plants, or microorganisms involved. 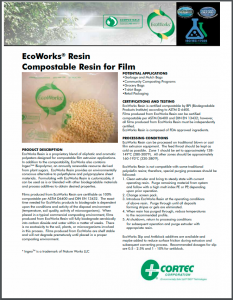 Films produced from Eco Works® Resin are certifiable as 100% compostable per ASTM D6400 and DIN EN 13432. 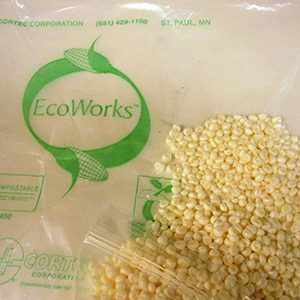 Compounded Eco Works® 10-30 (number refers to percent biobased content) available upon request, 800 lbs (363 kg) minimum. Contact your regional sales representative for sizing and lead time: https://www.cortecpackaging.com/contact-us/.